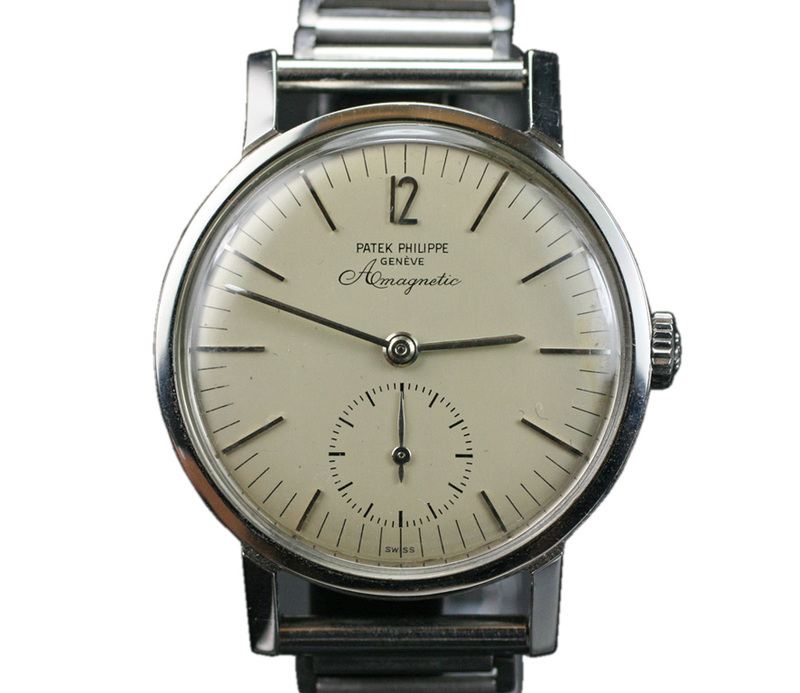 Mechanical watches and water resistance – How does it work? Water is a threat to any watch mechanism. 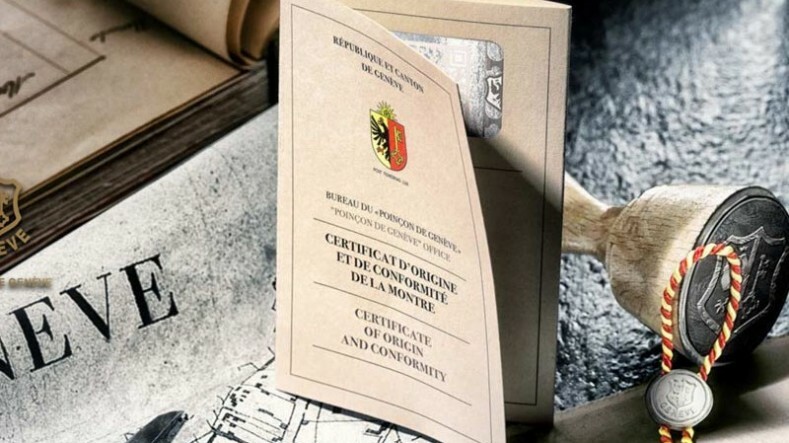 In contact with the calibre, water could damage and eventually break some parts (due to corrosion/oxidation and the bad mix between oil and water). 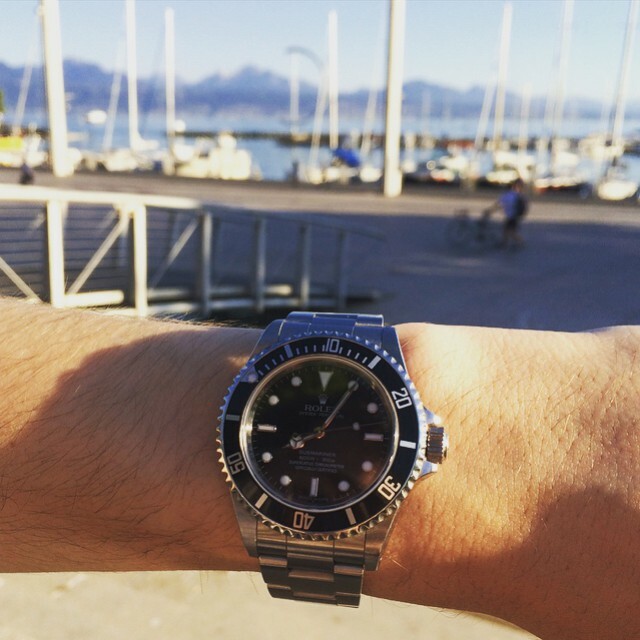 Are watches water-resistant? And how should you wear them? We’ll have a look at that in this article. 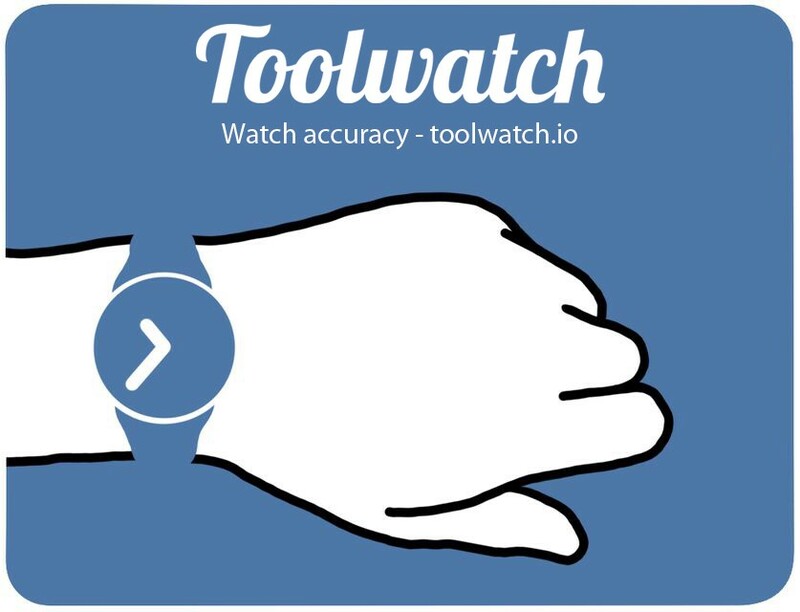 The Toolwatch blog gathers watch tips, accuracy facts and updates on Toolwatch.io ! In this article, we will explain the genesis of Toolwatch.